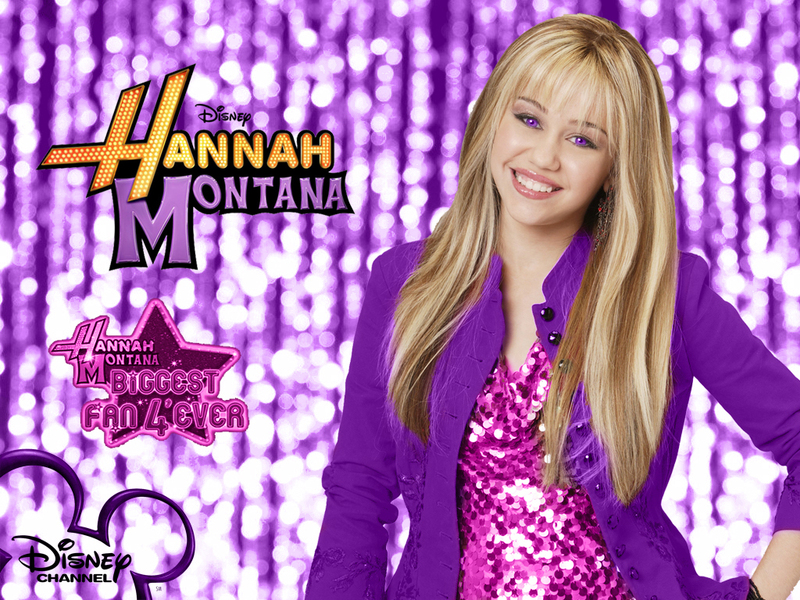 Hannah Montana Season 1 Purple Background fond d’écran as a part of 100 days of hannah par dj!!!. . HD Wallpaper and background images in the Hannah Montana club tagged: hannah montana hannah montana promotional photo high quality. This Hannah Montana wallpaper might contain portrait, headshot, gros plan, and closeup.